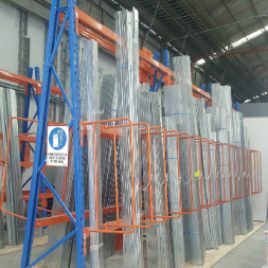 At BHD Storage Solutions, we have extensive experience working with various businesses specialising in aluminium storage and products. 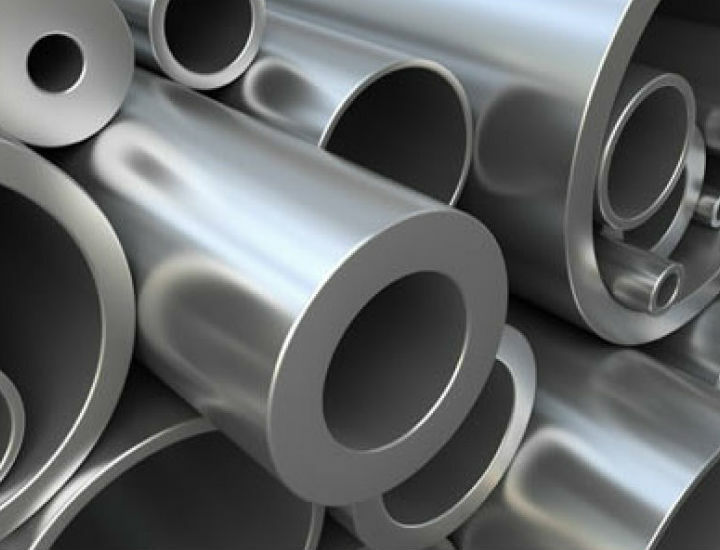 This includes aluminium-extruded products with complex cross-sections, sheeting, and bulk items. 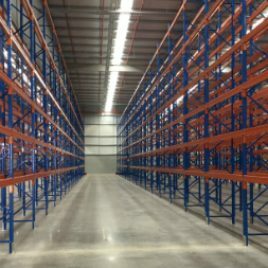 BHD specialises in providing the best solutions for your specific warehouse requirements, from aluminium racking right through to metal storage shelves. 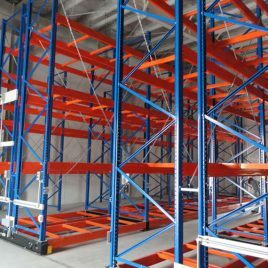 No matter which products you have, BHD Storage Solutions has a storage solution to match. 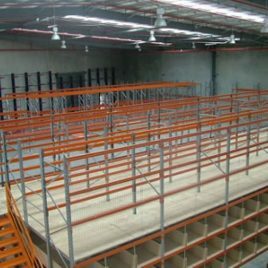 BHD Storage Solutions is the one-stop shop for businesses in Australia requiring aluminium storage solutions. 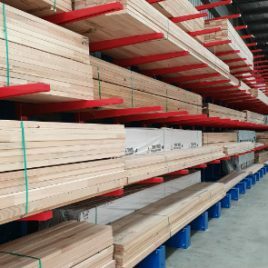 Get in touch with us today to learn more about our services and how we can help you find the best option to suits your unique needs. Call the BHD team today, or fill out our convenient online Contact Form to arrange a free, no-hassle quote.